Here’s article 3 of 3 of our recommendations for the best games for people to buy this Christmas. 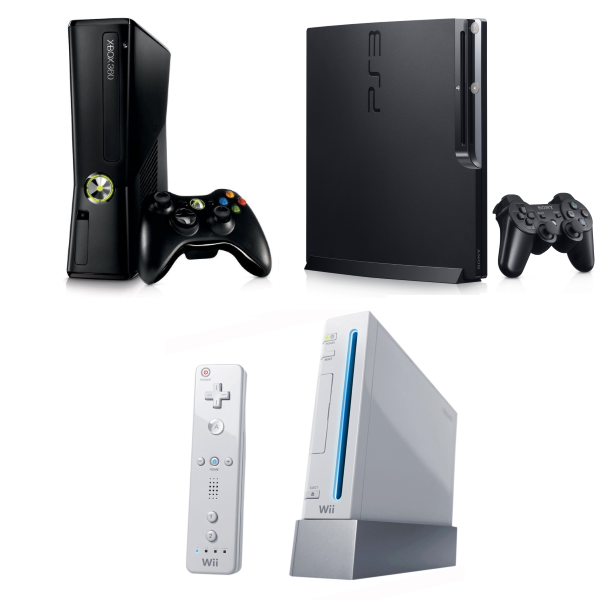 This time we cover XBox 360, PS3 and Wii. Warning – It’s time to look at getting a new console. The 360 will stop getting good new games soon. Warning – It’s time to look at getting a new console. The PS3 will stop getting good new games soon. If you and your kids are still loving the Wii, we recommend upgrading to a Wii U – you can keep playing your old games and use your old controllers. In a later article, I’ll cover my recommendations for “What new console should I buy”?